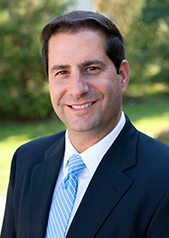 Dan Romaine, a partner at Nager, Romaine & Schneiberg Co., L.P.A., leads the firm’s personal injury and auto accident litigation groups. In March 2013, Dan received the highest Martindale-Hubbell peer review rating, AV Preeminent. 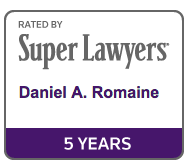 This is a distinction held by a select few in the legal industry and serves as a testament to the fact that a lawyer’s peers rank him at the highest level of professional excellence. 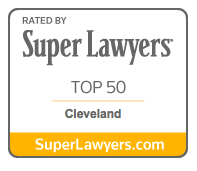 Dan clerked at a large plaintiff’s personal injury firm while in law school and then worked as an associate attorney in a large Cleveland-based insurance defense firm. 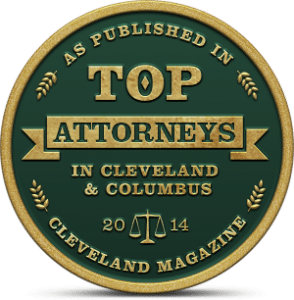 For two years he defended insurance companies in personal injury and auto accident litigation cases before coming back to the plaintiff’s side in 1999. Since that time, Dan has worked exclusively on the side of individuals representing their interests against large corporations and insurance companies. His unique perspective of handling cases on both sides of the fence gives him the insight and skills necessary to represent individuals and families in these matters. 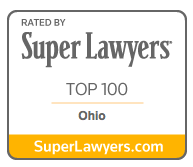 Dan has handled over tens of thousands of injury claims over the past 20 years including cases in numerous municipal, county, state and federal courts of Ohio.